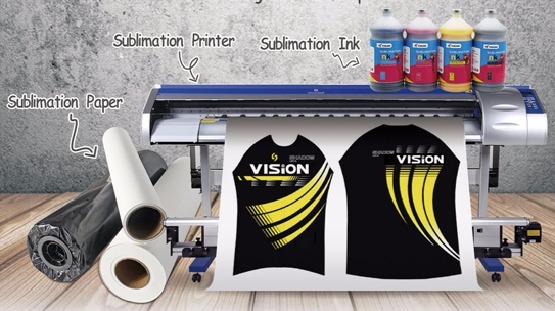 Shanghai Vision Digital Printing Co.,Ltd,founded in 2008 ,which has a factory in Hangzhou, trade company in Shanghai, is a professional sublimation transfer paper suppliers. Our main products including sublimation transfer paper, sublimation ink ,heat transfer vinyl and transfer paper for cottons. Well-equipped facilities and excellent quality control throughout all stages of production，so all of our products comply with international quality standards and are well sold all over the world such as Europe, Southeast Asia and South America.Besides, we have set a branch office in São Paulo, Brazil. Tel: 55 11 4585-4222.Now in many large digital printing exhibition, like FESPA and SGIA,you will see our company.